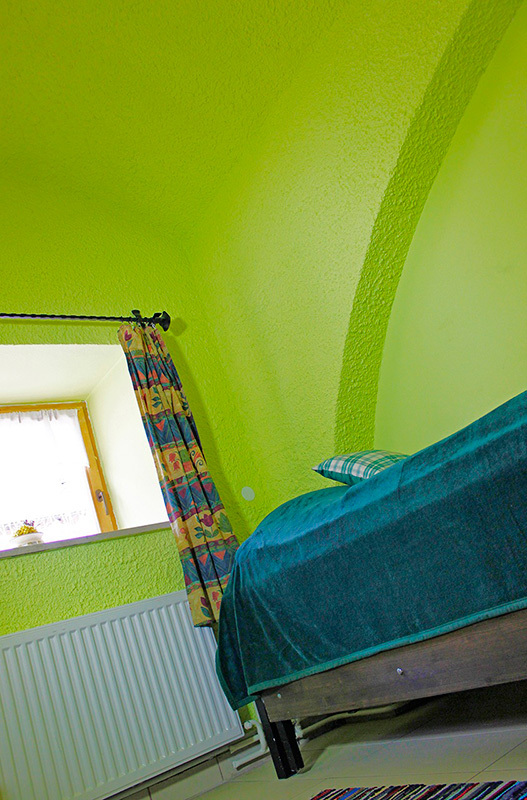 At Brančurnik we are offering you in total ten rooms. 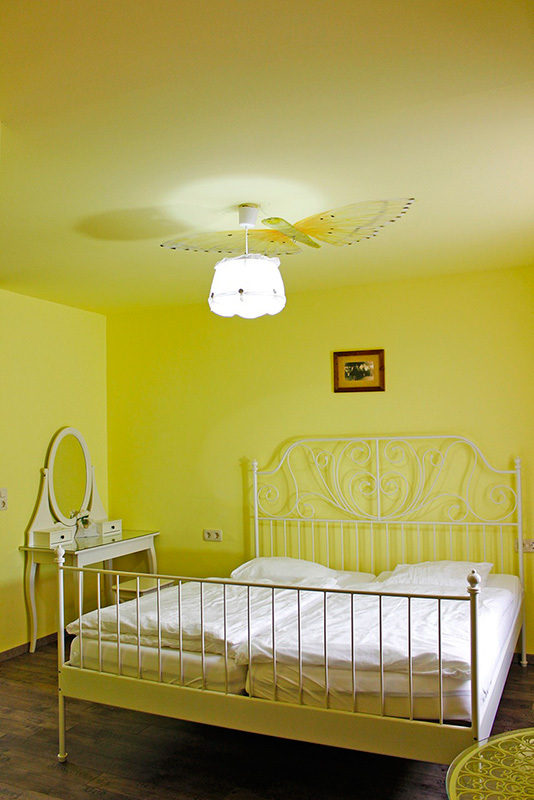 Seven rooms are equipped with queen size beds, three with single beds. 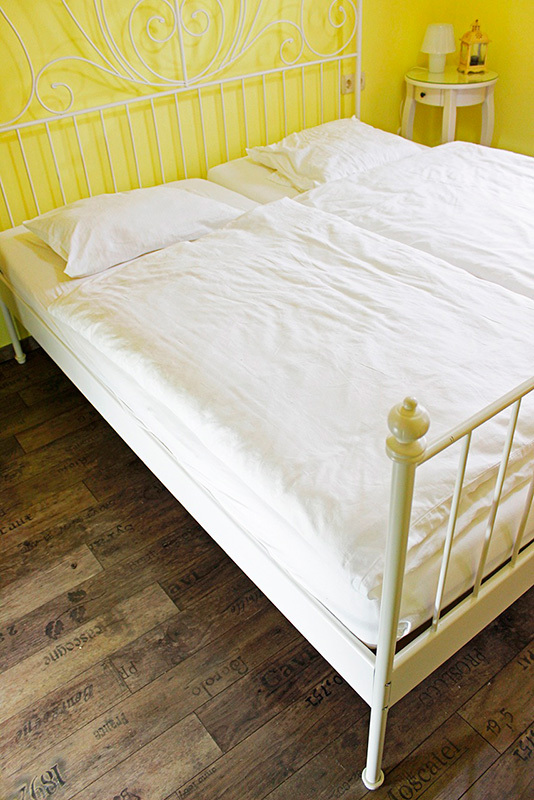 An extra bed can be placed in almost each room upon request. 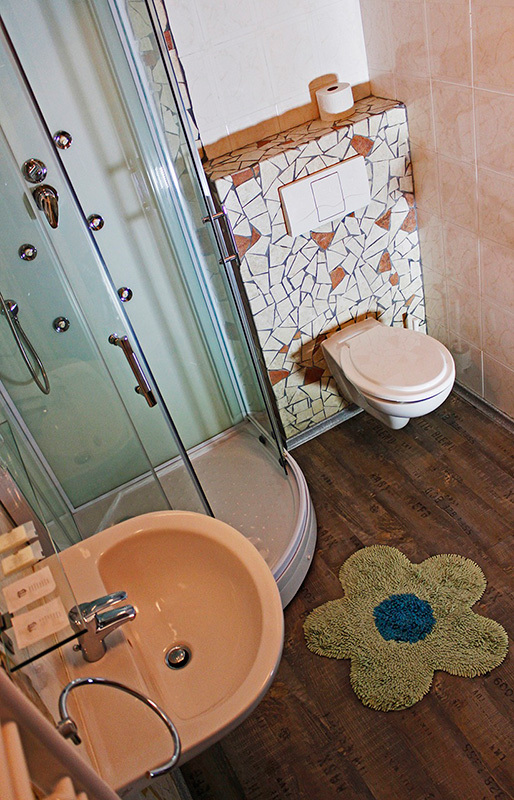 Each room is having a bathroom equipped with a shower, sink and toilet, TV, phone and Wi-Fi Internet access. 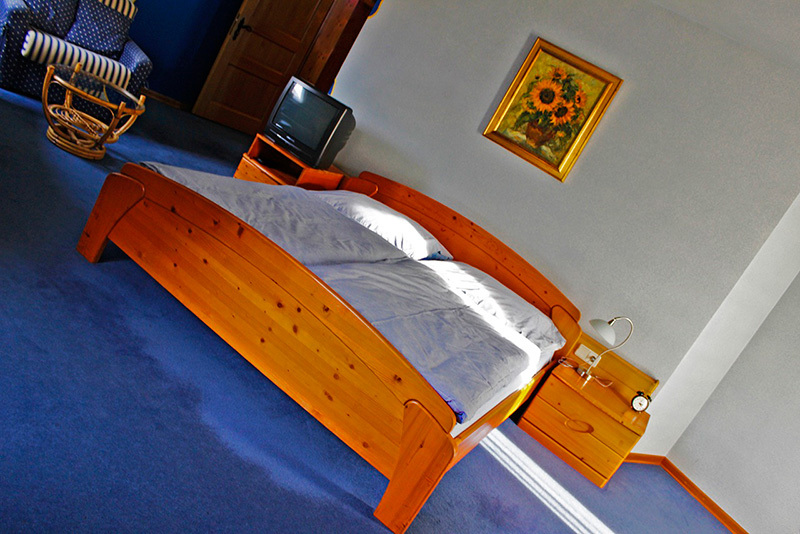 The breakfast is included in the room rates, you can request as well a room on half board basis. Any further information is available at the restaurant or by phone or email.